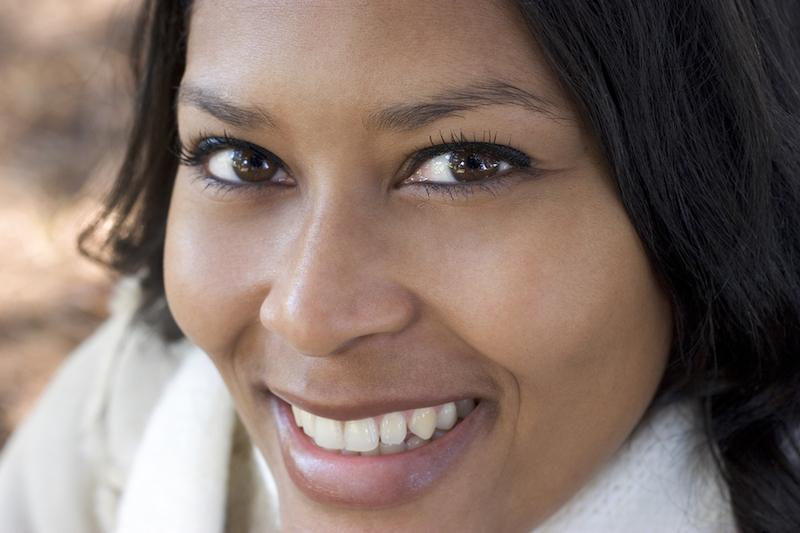 What Can Veneers Do For Toms River Smiles? Home › Porcelain veneers › What Can Veneers Do For Toms River Smiles? Veneers are thin shells made from durable, translucent porcelain or composite resin. They are custom-made for each patient and are used to improve the appearance of teeth. Unlike a dental crown which covers the entire visible portion of a tooth, a veneer covers just the front part of the tooth. They are typically used to correct teeth that have been chipped, stained, decayed, or that are slightly crooked. I hope that this blog entry has helped you to understand a little more about veneers and how they can help you to improve your smile. Rotem Dental Care offers all the services you need to create your very best smile. Ask us about gum contouring, smile redesigns, teeth whitening, dental implants, and invisible braces. If you are looking for a dentist with expertise creating beautiful porcelain veneers, give Rotem Dental Care a call. My name is dentist Ronen Rotem and I have been practicing dentistry since 1995. Please call 732-691-4944 and a member of our trustworthy staff can schedule an appointment for you and answer any questions you have about cosmetic dentistry.